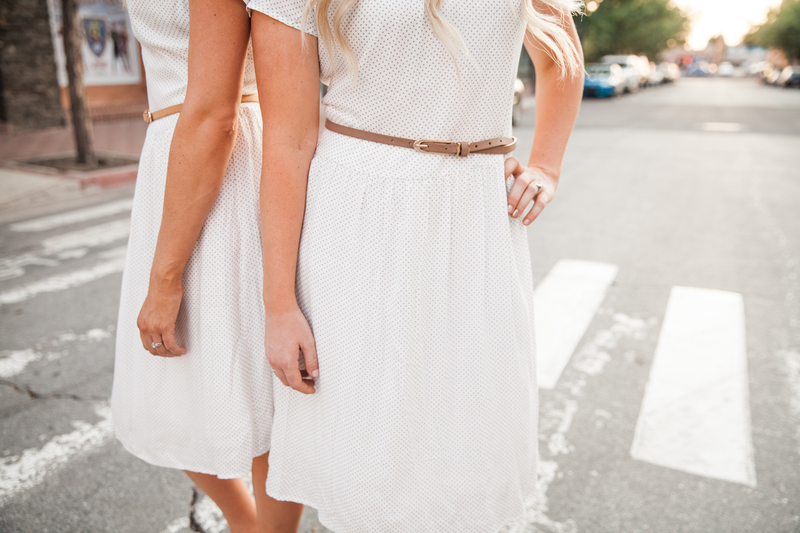 You’ve probably heard that you’re never supposed to wear white to a wedding. I’m going to have to agree with that statement in almost all circumstances except for one: bridesmaids dresses. 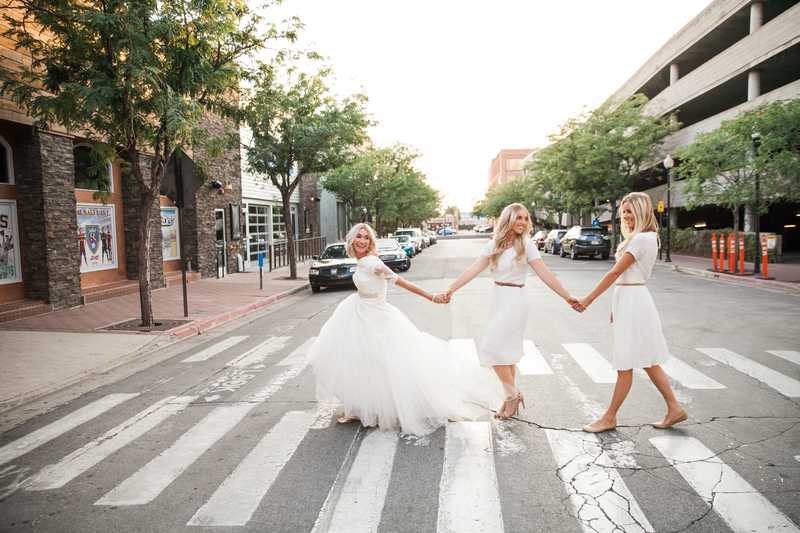 It’s been a trend lately to have the bridal party match the bride by wearing white gowns. I’ve seen it in a slew of different weddings, including celebrities like Kim Kardashian (well, one of her weddings at least) and Solange Knowles. 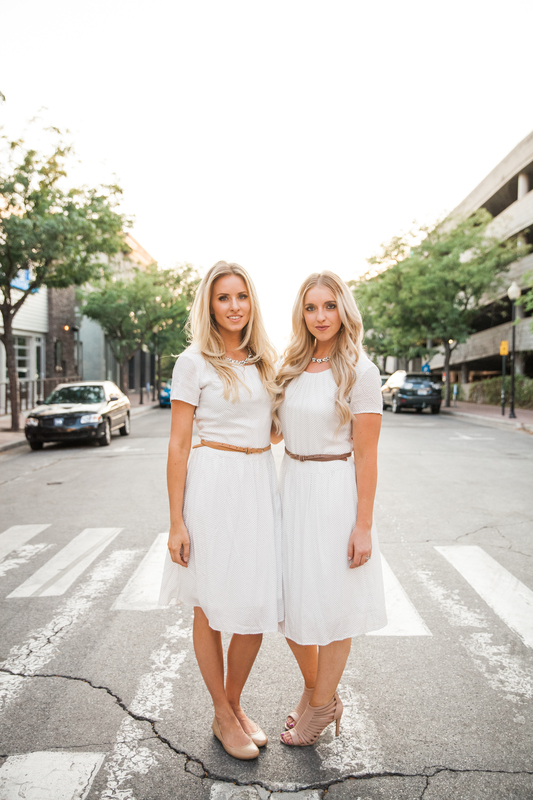 While paying massive sums of money to have your bridesmaids wear custom made couture gowns might be reaching a bit far, you can still follow along with the trend by choosing a dress like the Dixie Dress from Mikarose. Though the dress is white, is showcases delicate light gray polka dots. 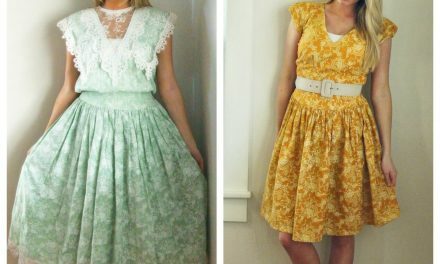 These serve two functions in terms of bridesmaid dresses. First, they tone down the dress by adding a dimension of color–thus making them less like the bride’s dress. Second, they are so subtle, they easily blend in with the rest of the dress in photographs. 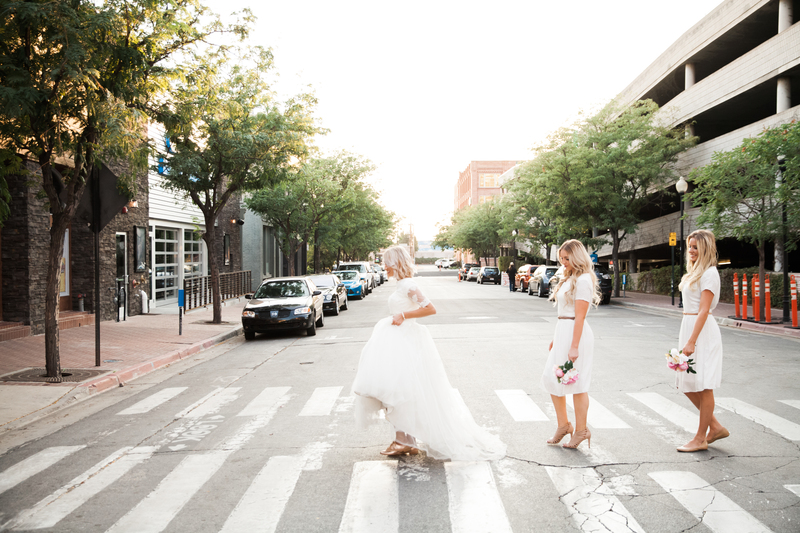 This way, the polka dots don’t overtake the focus of the pictures and replace the bride as the center of attention. Because they are white, they can be accessorized to match almost any wedding colors. 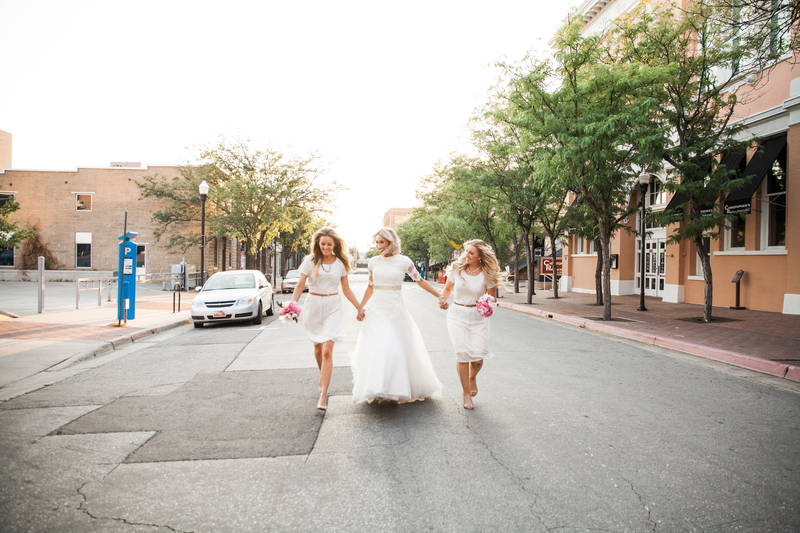 We paired the dresses with neutral belts, shoes, and necklaces, but a bold sash or bright pair of heels could add a fun dimension of color. 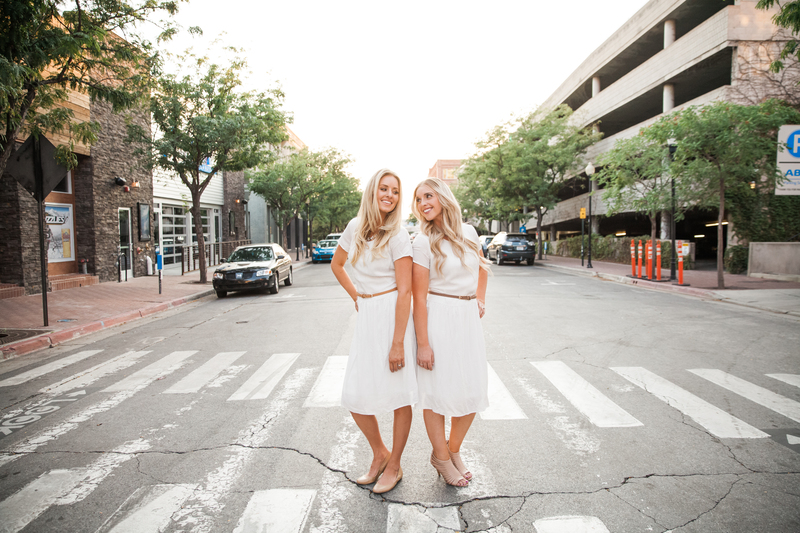 Would you ever pick white as your bridesmaid color?